The Pikes Peak Arts Council is a non-profit organization founded in 1968 to honor, connect, and enrich local artists, working to ensure that artists are thriving in, and essential to, the Pikes Peak region. Support our important mission today! The Pikes Peak Arts Council was honored to present the 2013-2014 PPAC Awards for Excellence in the Arts! Be sure to congratulate the nominees you know, and take the time to explore the work of those you don't. 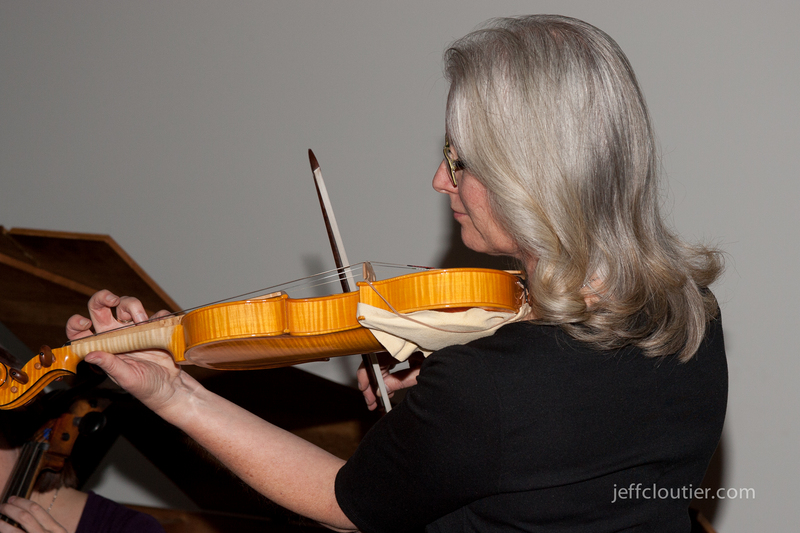 A special thanks to Jeff Cloutier Photography and Rick Escalante Photography for providing photos of the event. "Resistance and Rebellion: Remember the Past to Carve the Future" performance at GOCA 1420 as part of the multidisciplinary exhibit, "PROTEST!" For promoting dance as an integral part of opera in "The King and I"
"Trials and Tribulations of an A-Hole"
For promoting dance as an integral part of opera in "Lakmé"
Keigwin + Company and American Ballet Theater Studio Co. Craft Production Resource production of "St. Clara of Corona"
TheatreWorks production of "Death of a Salesman"
TheatreWorks production of "The Servant of Two Masters"
Festival included Tomas Saraceno's interactive sculpture "Cloud City"
For the exhibit "Pamela Joesph's Sideshow of the Absurd"